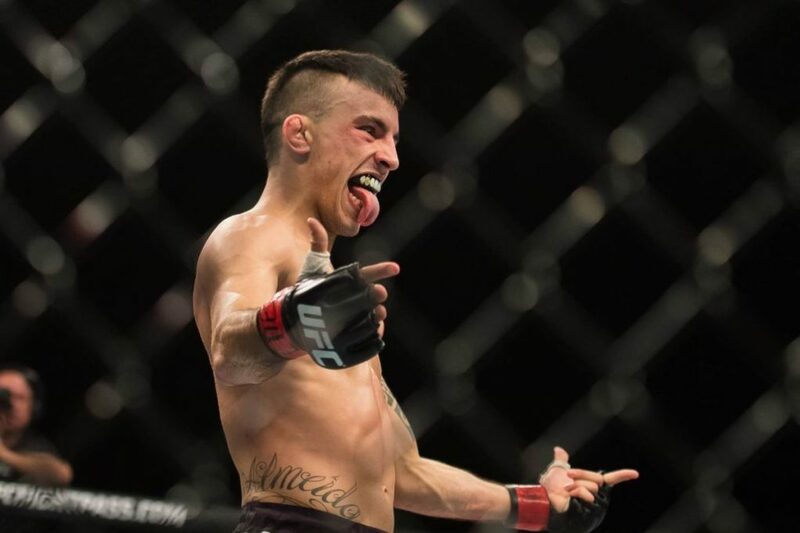 Will Thomas Almeida bounce back at UFC 220? 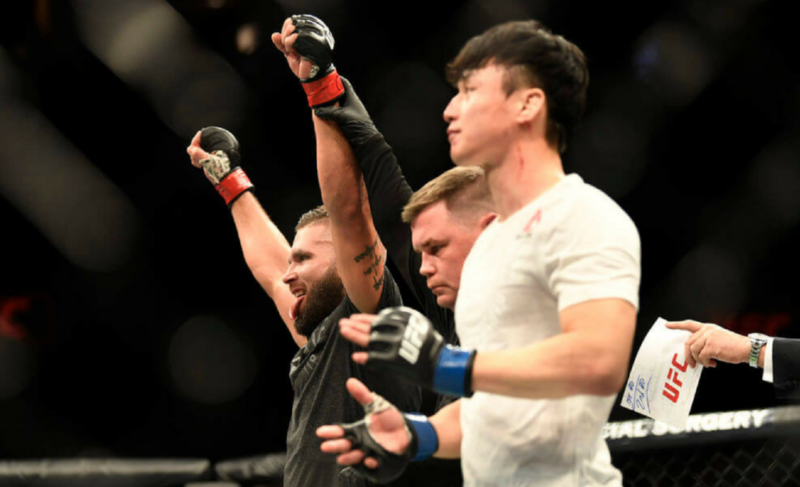 Young Korean prospect, Doo Ho Choi faced the seasoned veteran, Jeremy Stephens at UFC Fight Night 124 and the dreams of the young star were smashed in just two rounds. The fight started with a nerve-wracking first round where the fighters exchanged leg kicks and punches quite equally. 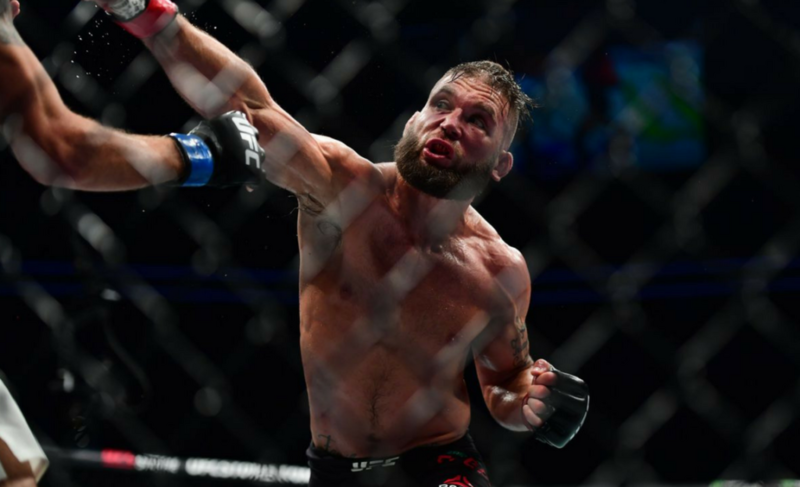 It was in the second round when the power of Jeremy Stephens became too much for Choi to handle as he lost via a TKO stoppage. 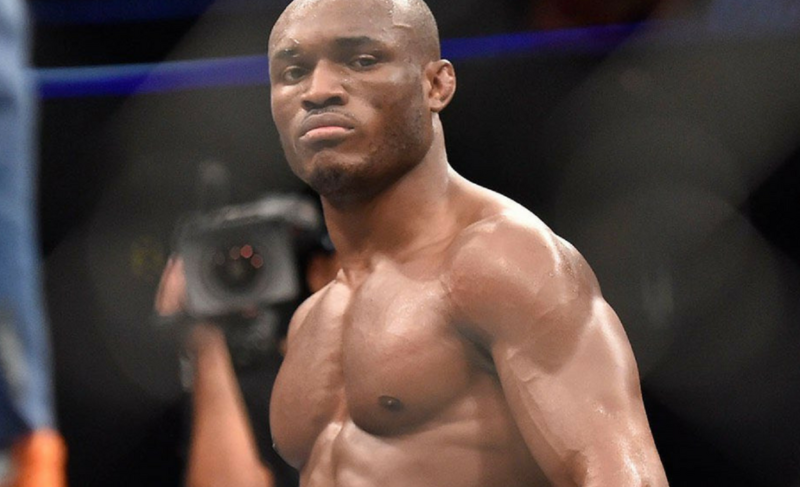 This is his second consecutive loss in the UFC and while his loyal fans will continue to support him no matter what happens, it is safe to state that the hype behind him has diminished greatly. 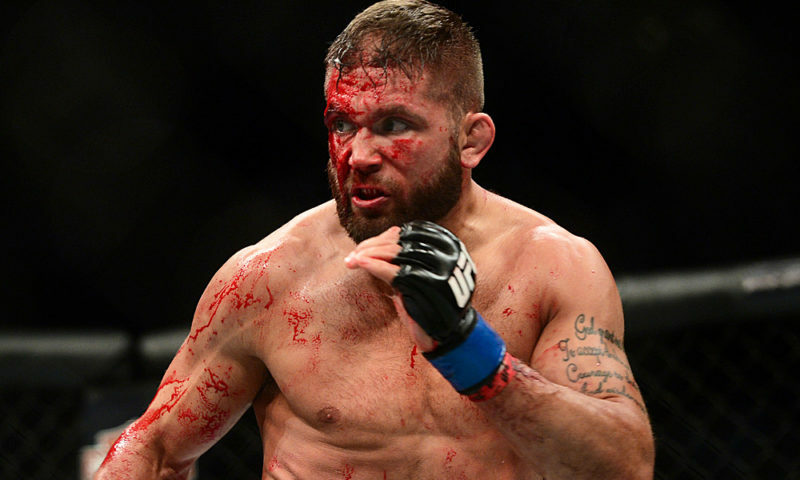 MMA can be extremely brutal inside the cage, but we often forget how brutal it is outside the cage too. To ‘make it’ in the fight game these days, it is very crucial for the company to give the fighter some proper promotions. 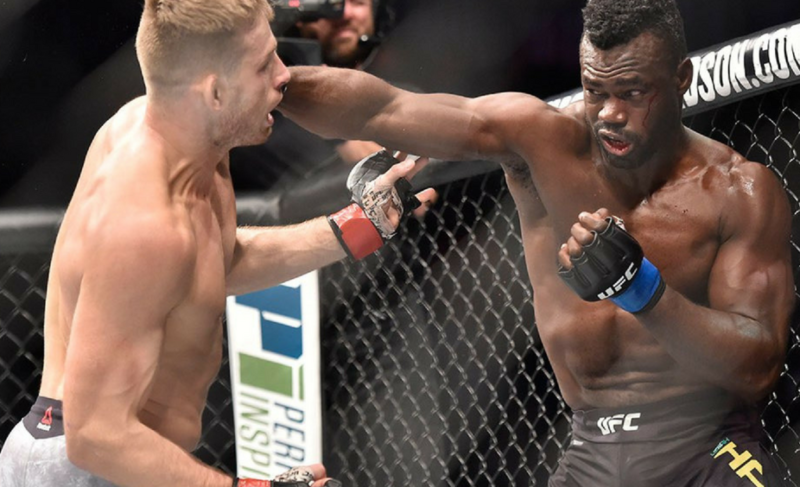 One of the best ways for an up-and-coming fighter to gain huge momentum towards climbing to the top is when the UFC matches them with a veteran who has been in the game for a much longer time. 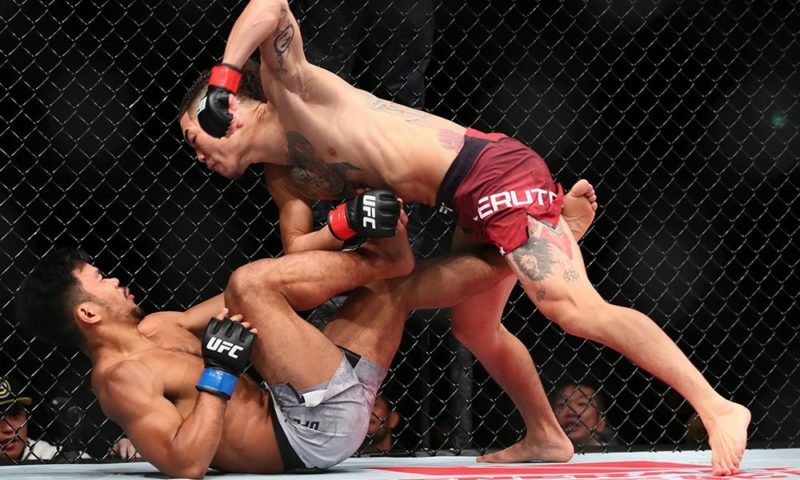 Unfortunately, this can also be a disaster for the young fighter if the person fails to beat the veteran or gets completely dominated in the fight. 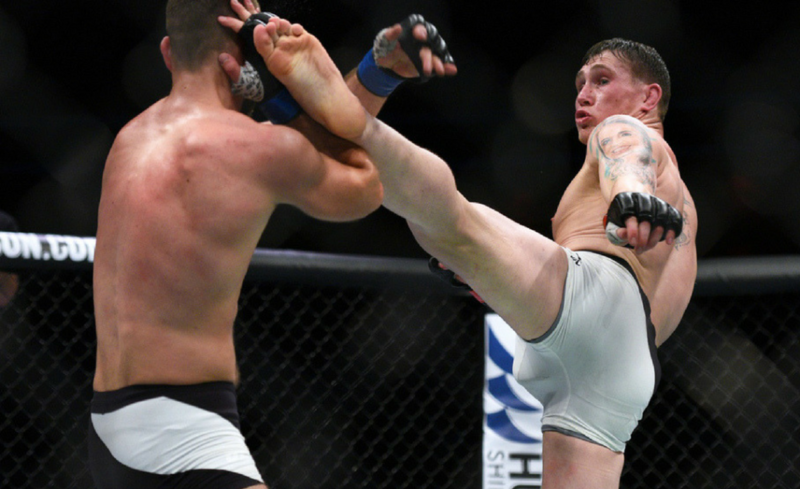 If we look back to 2017 to search for some breakthrough fighters, Darren Till and Brian Ortega would be a few names to top the list. 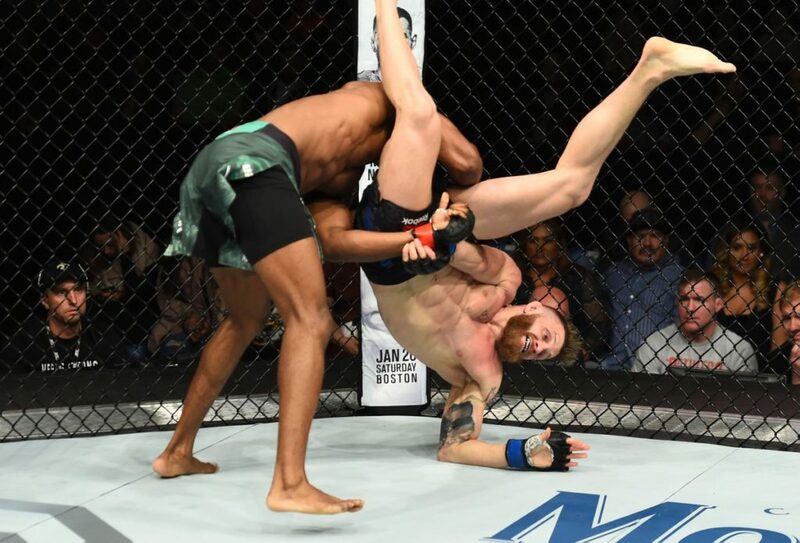 Darren Till got matched up with Donald ‘Cowboy’ Cerrone and while many fans thought the kid was about to get served a nice piece of the humble pie, he showed up and knocked out the old cowboy in the very first round. 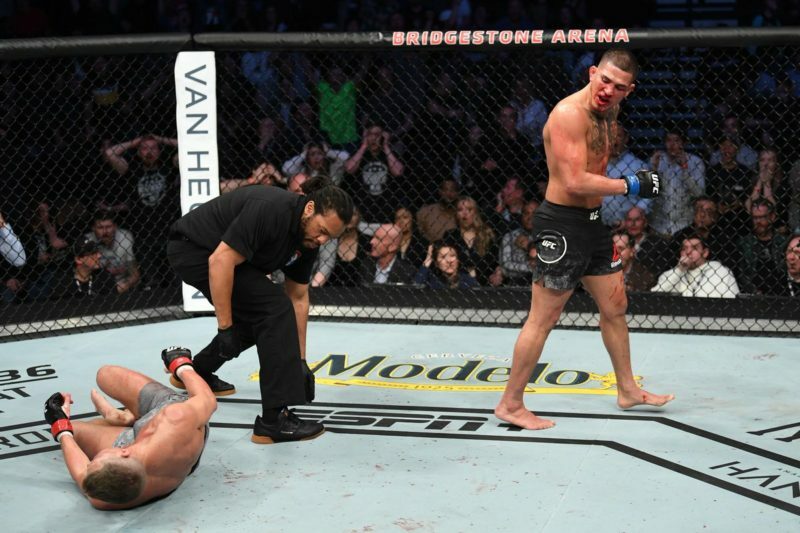 We also saw Brian Ortega back in December where he once again displayed his beautiful submission skills as he choked out Cub Swanson. 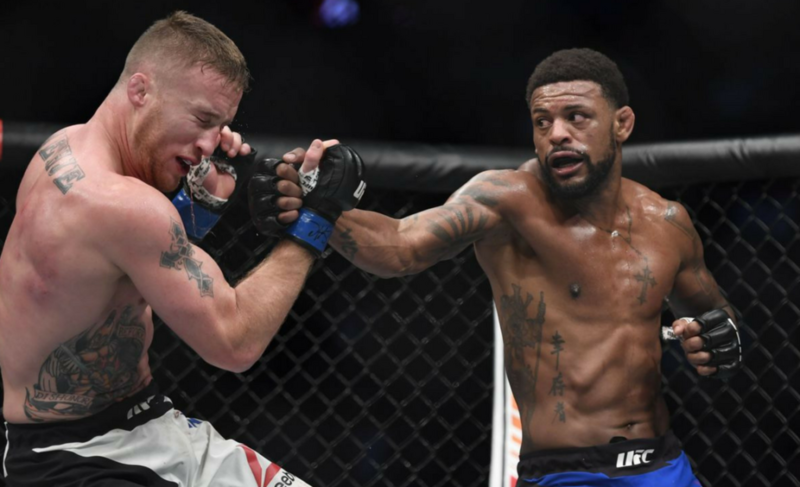 Both these fighters have gained a huge number of new fans and it has become much easier for the company to put them on a much bigger card in the year 2018. Unfortunately, not every prospect is able to overcome their big challenge. Often when a young prospect with a lot of hype behind him/her loses, it seems to be extremely hard to get the spotlight back. Just as Choi, fellow prospect of the featherweight division, Yair Rodriguez had huge hype behind him. 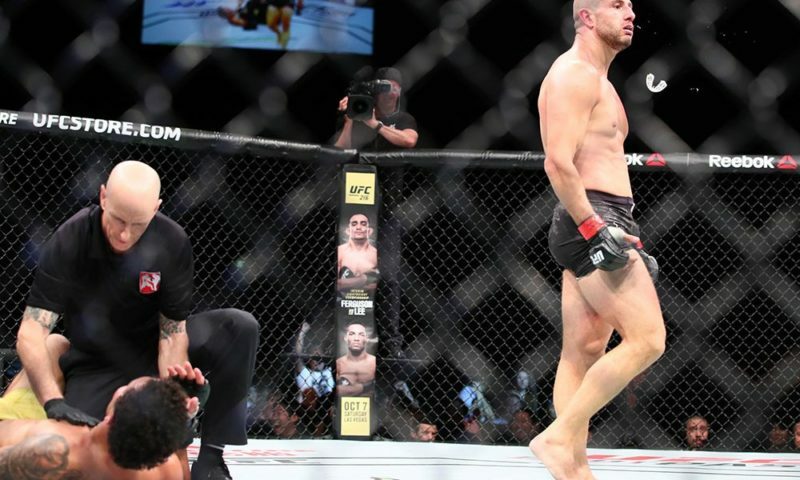 After beating the legend BJ Penn, the UFC threw Yair into the cage with Frankie Edgar back in May of 2017. Frankie put such a savage beating on Yair that the doctor was forced to stop the fight in the second round. Is it a problem and is there a solution? This brings up the questions of whether if it is the best thing to throw these young cubs into the cage with the big lions? If so then how can the matchmakers determine the right time to do so? But then again this is the fight game and one of the reasons why we love this sport, so much is because of how ruthless it is. Maybe the only thing that we can do is to sit back and say, “It is what it is”.